In today’s world, every person searches online of each and everything. Even when a person needs any legal help then also they search online, which means having an online presence is a must. There are law firm web designers which will design very good lawyers website but they miss the mark with the two most critical parts: turning your website visitors into leads and designing and developing a website which is loved by search engines too. iNFOTYKE is the best web design development company which not only designs the best website for lawyers but also helps the client to generate more and more leads and makes a website that is responsive, user-friendly and search engine friendly. We will provide a website which is highly responsive and also Search engine friendly. We will rename your website images, update your URL in a SEO friendly design will help you rank better in Search Engine result. We build websites that are written and optimized to rank well on search engines. Our SEO experts always keeps track of the changes in search engine algorithms and accordingly check keep track of your website. Building social media profiles for your firm on all social media platforms and share legal matter for you. Providing useful information and remaining in touch with your audience, helps you in becoming a trusted source among the people who needs any legal representative. We are there to help you anytime even after the deployment of your project. We provide Complaint Support Through E-Ticket, Customer Support Through E-mails, Support through our support line services. 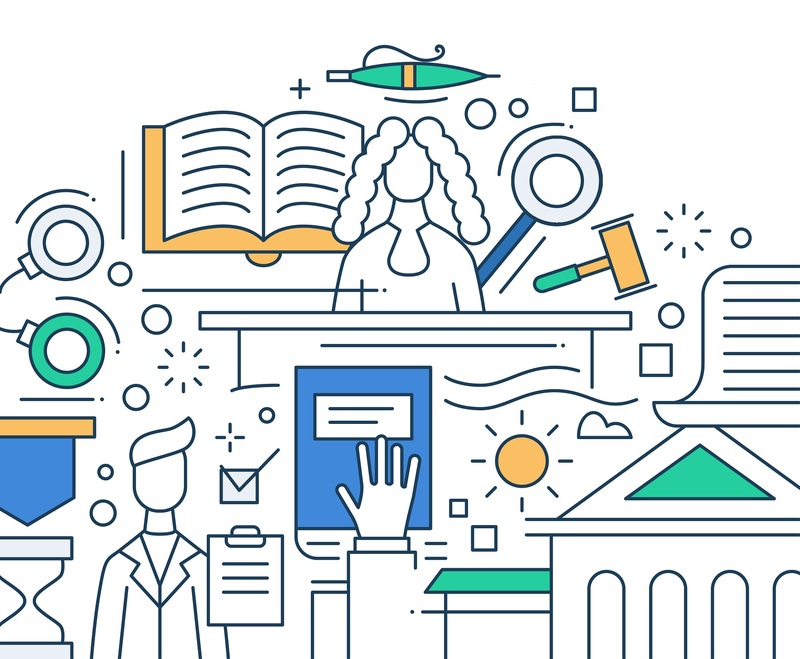 iNFOTYKE have helped numerous law professionals and attorneys achieve commendable results by providing them with one of the most comprehensive Law Firm Website Development service available in the marketplace.